Even as a little boy, Johnny Cash had a feeling he was going to be famous one day. It wasn't the kind of premonition he could go about telling people. They'd have thought dreams of fame and riches pretty far removed from the Cash's barely-productive 40-acre cotton farm in Arkansas. Especially sincc Johnny had no idea of how he was going to make his mark. Johnny left the farm to go into the Air Force — and in his travels hc acquired first, a wife — and secondly, a guitar. Assigned to Germany and forced to leave his wife behind, Johnny found a faithful companion in his guitar. The boys in his barracks seemed to like his pickin' and singin' — and gradually the plan for a career began to take shape. He would be a singer — a country singer. When he got back from service, Johnny was not so modest about his plans for the future. He let his Memphis friends know he was going to be a singer — a good singer, a famous singer — a singer who would revolutionize country music. No matter how long it took — he was determined! As it happened, Lady Luck inclined her face toward Johnny almost immediately. 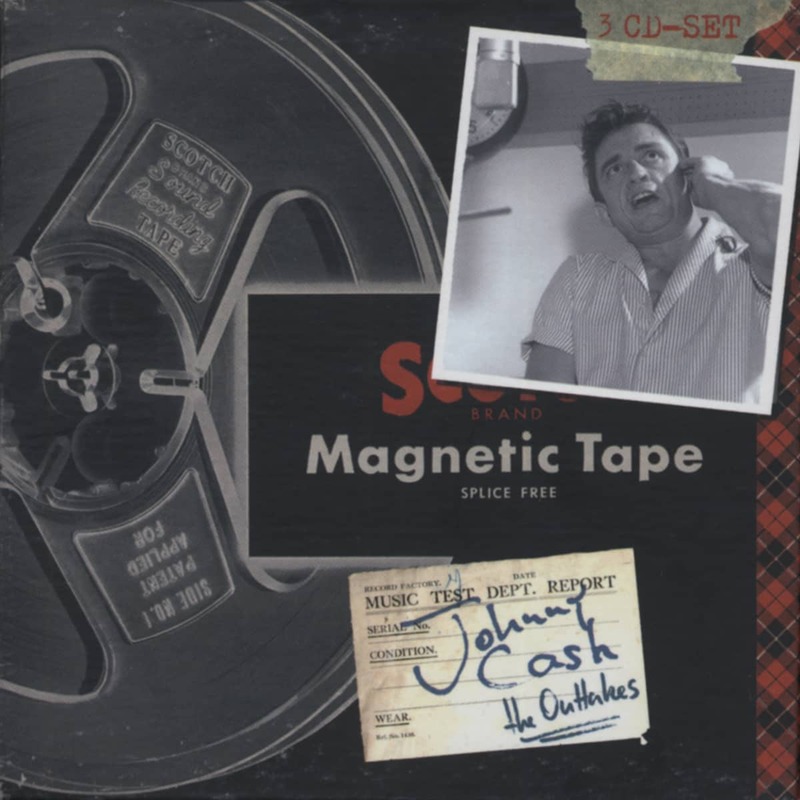 His releases on the Sun label were instantly acclaimed, and in 1956, one year after Johnny Cad, launched his recording career, he was named the most promising country and western artist of the year in four separate polls. After the success of 'I Walk the Line' as a simultaneous C & W and popular hit, it was indicated the course Johnny's career should take. Though always identifying himself as a singer for the country fans — a favorite entertainer on the Grand Ole Opry — Johnny Cash with 'Ballad of a Teen-Age Queen' came to be a top selling artist in the pop recording field. 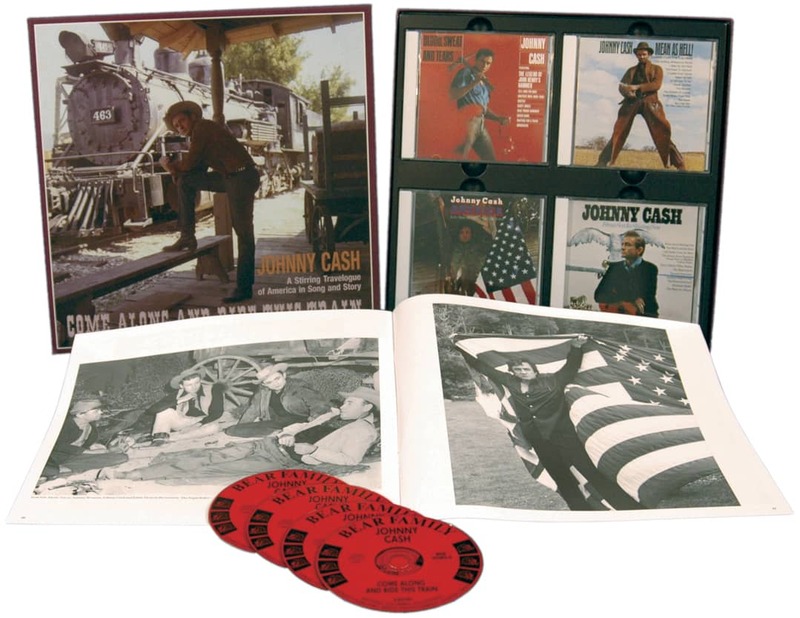 of a revolution in pop music than in country music, as was his big aim, by being one of the first C & W artists exposed on national 'general entertainment' 'TV shows; and the first C & W artist to capture the LP market with one great release (Sun 1220). 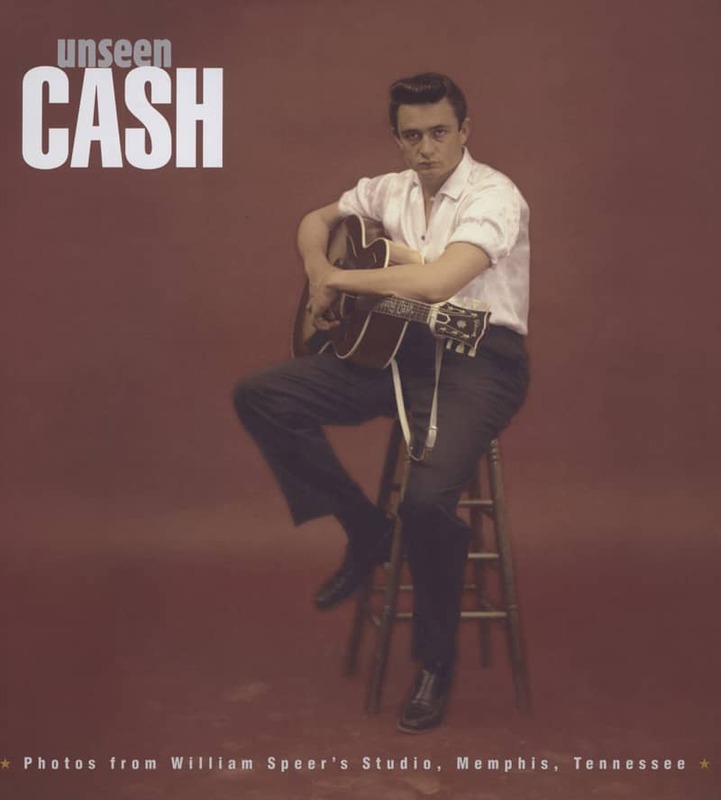 Johnny Cash — in his voice, looks and demeanor — carries a certain aura of 'specialness'. He is a very dramatic figure — tall, muscular, with blue-black hair. He looks the part of a folk singer — a 20th century wandering minstrel. And his fatalistic style, both in composing and singing, has a quality of monotone, but of 'emotional monotone' that defies analysis, but which is genuinely powerful. 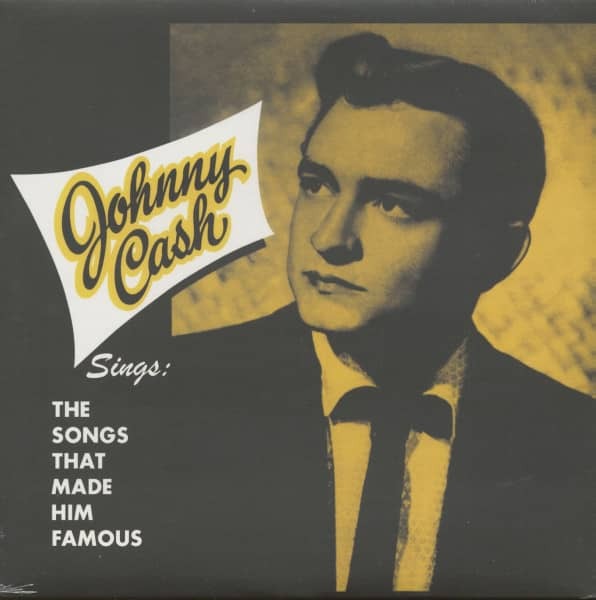 Johnny Cash is one of those persons endowed with an exceptional talent which had to express itself. 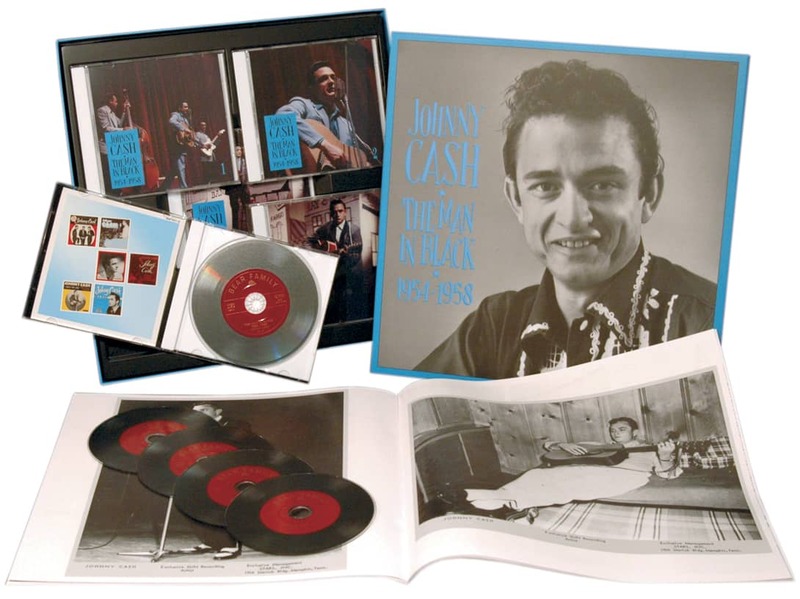 And being expressed, his talent has been uniquely recognized and applauded by many loyal fans, who will enjoy this reminiscent album of the songs which to date are landmarks in the career of the one and only Johnny Cash. 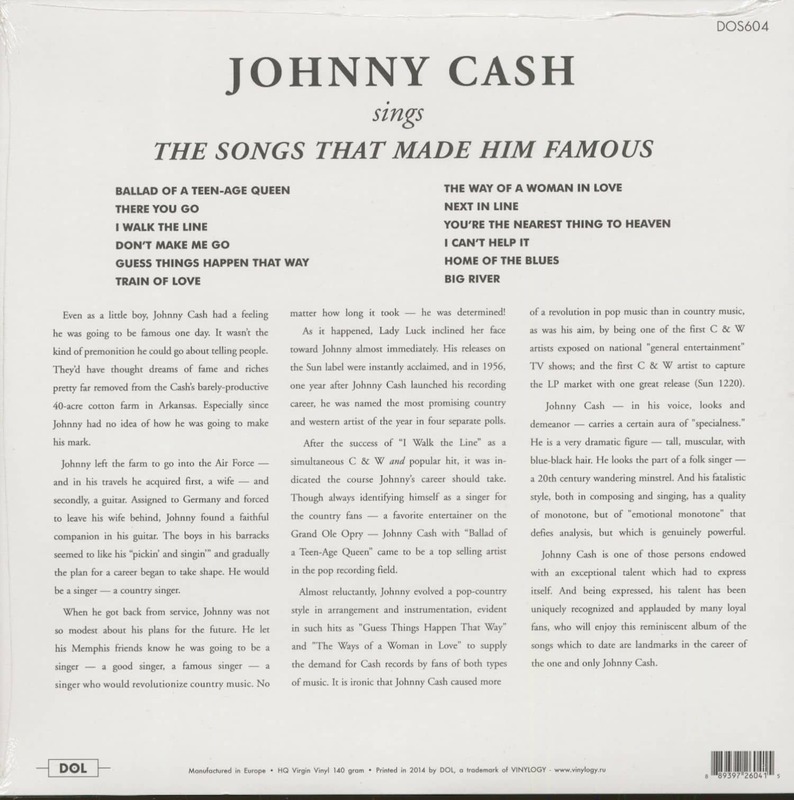 Customer evaluation for "Johnny Cash Sings The Songs That Made Him Famous (LP, 140g Vinyl)"